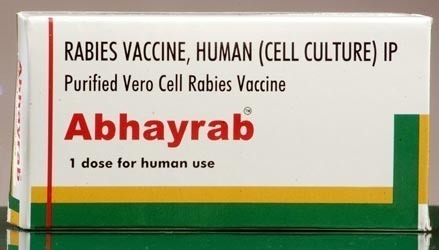 Offering you a complete choice of products which include yellow fever vaccine, isentress tablets, haemophilus influenzae vaccine, polio vaccine, chickenpox vaccine and typhoid vaccine. Yellow fever vaccine is recommended for people who plan to live in or travel to areas where yellow fever is known to exist, or where an epidemic has recently occurred. The vaccine should also be given to people who will spend any amount of time in rural areas where yellow fever is endemic, or those who are otherwise at high risk of coming into contact with the virus. Manufactured By Msd Pharmaceuticals Pvt. Ltd.
Isentress 400 mg Tablet is an antiviral medicine which is used alone or in combination with other medicines to treat human immunodeficiency virus (HIV) infection. This medicine is not a cure for HIV. It only prevents the virus from multiplying in your body. It should be used with caution in elderly patients. 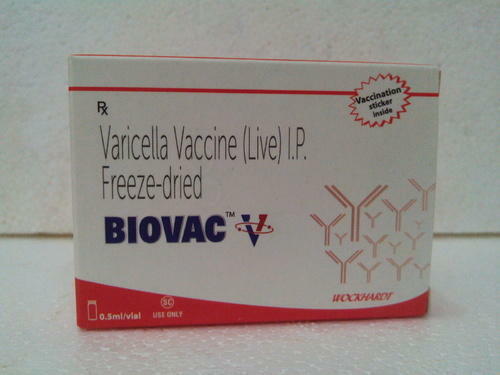 Tresivac Vaccine is well accepted by the body in most cases. 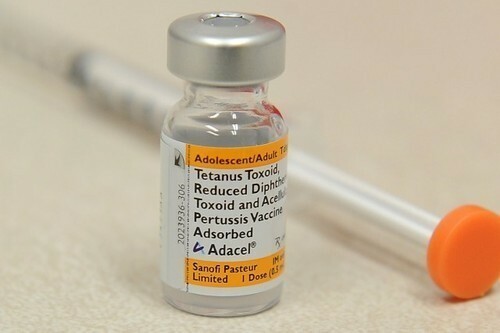 Some, children may be allergic to Tresivac Vaccine, and thus cannot take it. 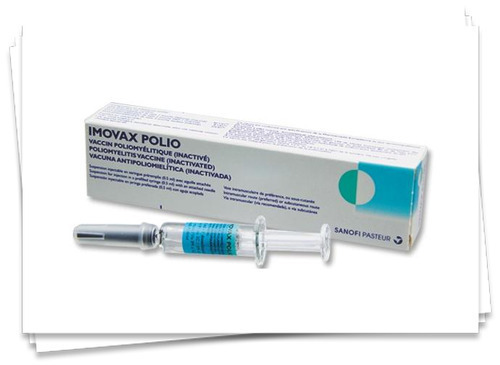 The vaccine is generally administered to children aged 1 year and above. 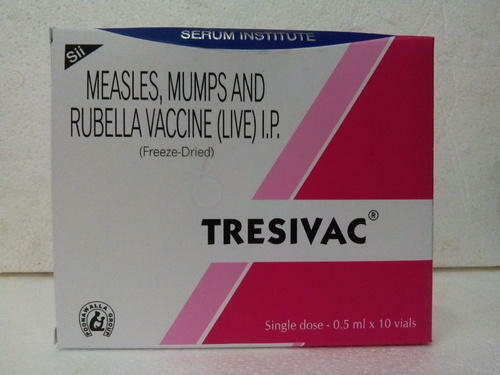 A couple of doses of Tresivac Vaccine are generally administered in the span of a few years. The Polio Vaccine is recommended in a 4-dose series in children at ages 2 months, 4 months, 6-18 months, and 4 through 6 years. The final dose in the series should be administered on or after the fourth birthday and at least 6 months after the previous dose. Biovac V Vaccine is a vaccine. It helps develop immunity by initiating a mild infection. This type of infection does not cause illness, but it does stimulate the body's immune system to produce antibodies to protect against any future infections. 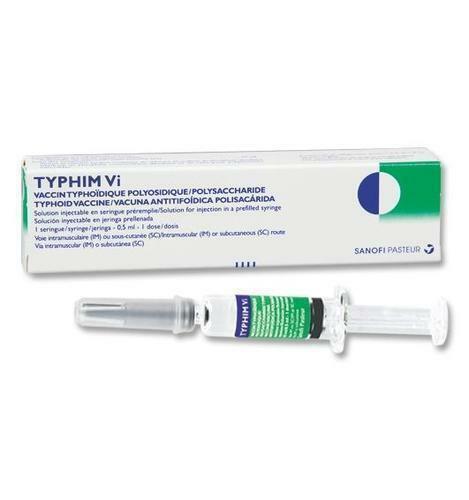 Typhim Vi., Typhoid Vi Polysaccharide Vaccine, produced by Sanofi Pasteur SA, for intramuscularuse, is a sterile solution containing the cell surface Vi polysaccharide extracted from Salmonella enterica serovar Typhi, S typhi Ty2 strain. The organism is grown in a semisynthetic medium.Casein derived raw materials are used early in manufacturing during the fermentation process. The capsular polysaccharide is precipitated from the concentrated culture supernatant by the addition of hexadecyltrimethylammonium bromide, and the product is purified by differential centrifugation and precipitation. Each 0.5 mL dose may contain residual amounts of formaldehyde(not more than 100 mcg) used for the inactivation of the bacterial culture. The potency of the purified polysaccharide is assessed by molecular size and O-acetyl content.